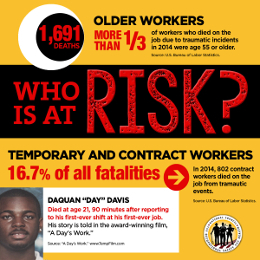 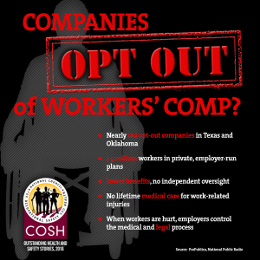 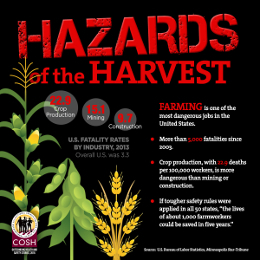 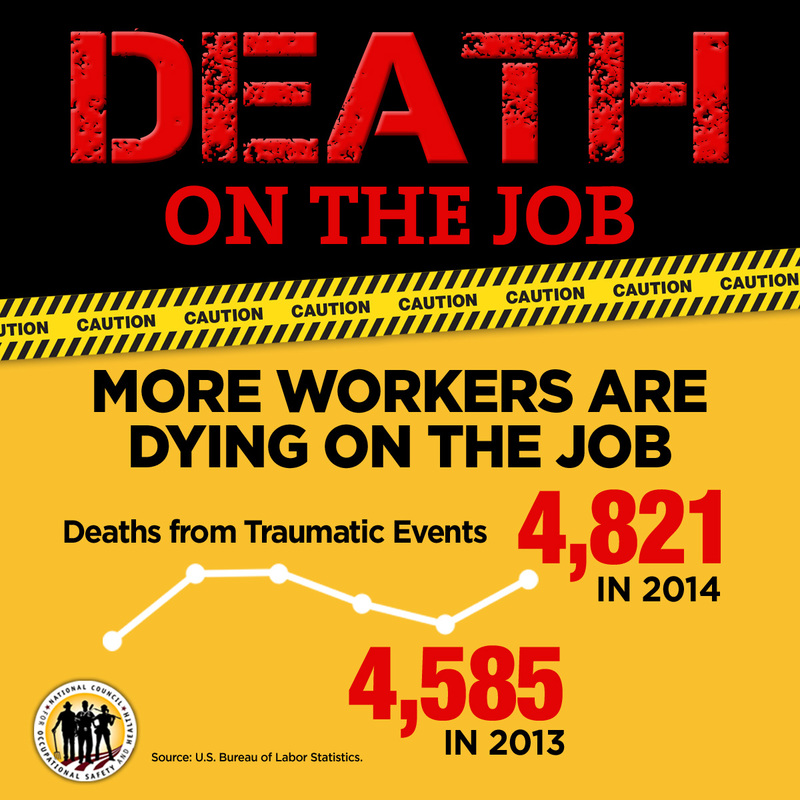 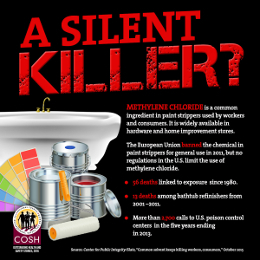 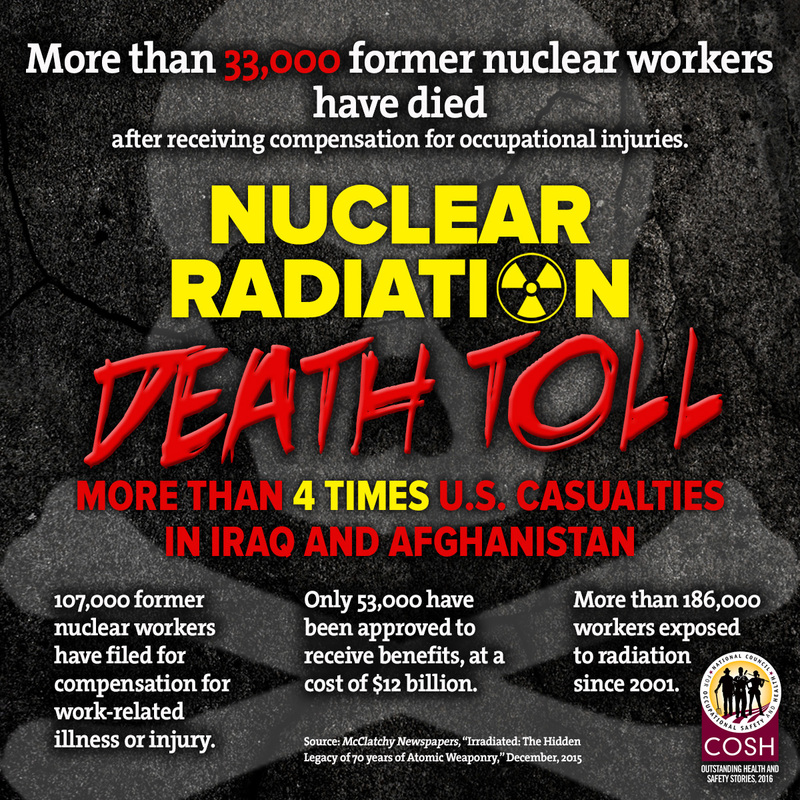 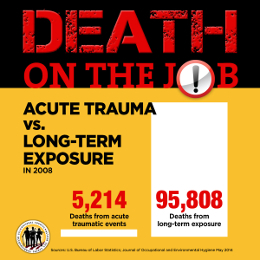 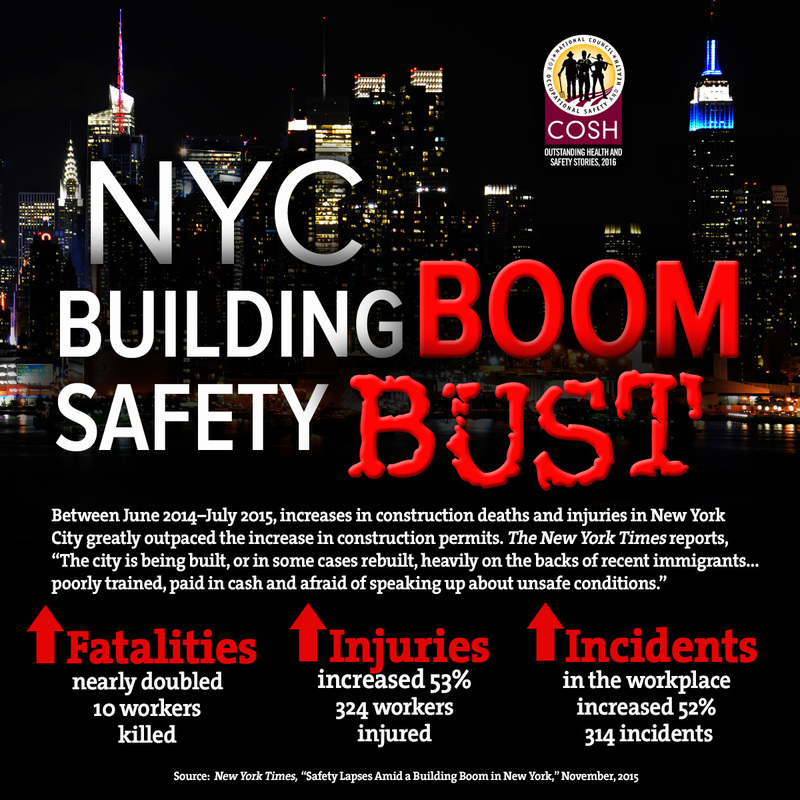 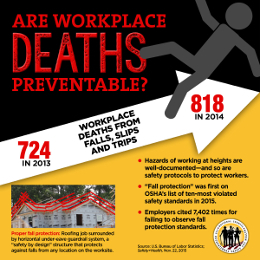 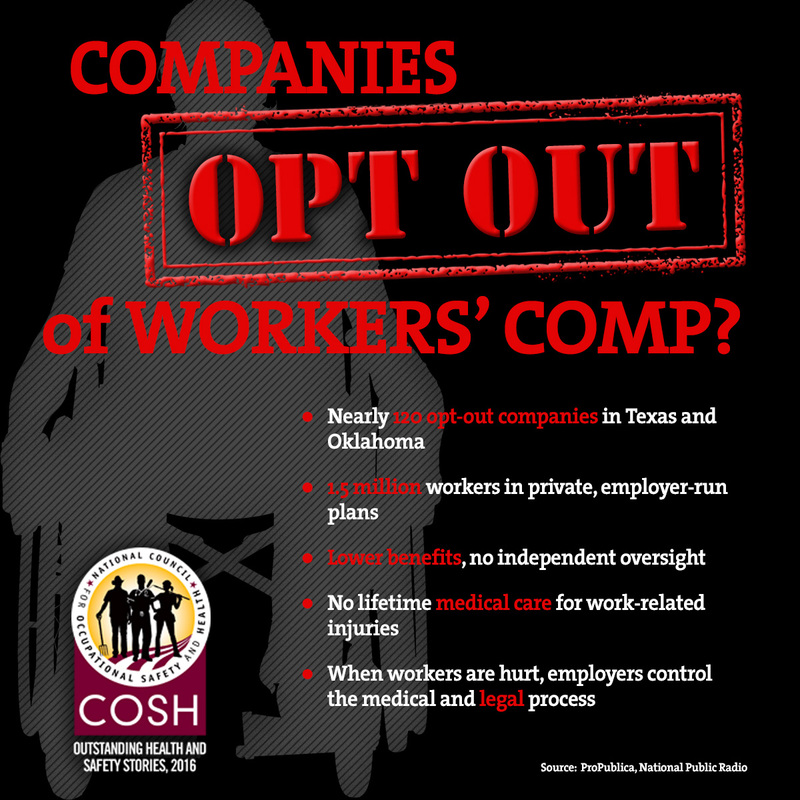 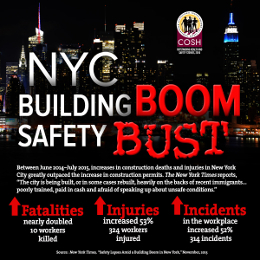 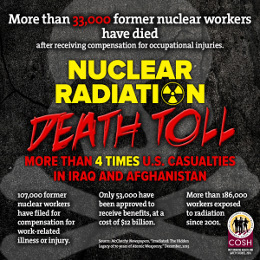 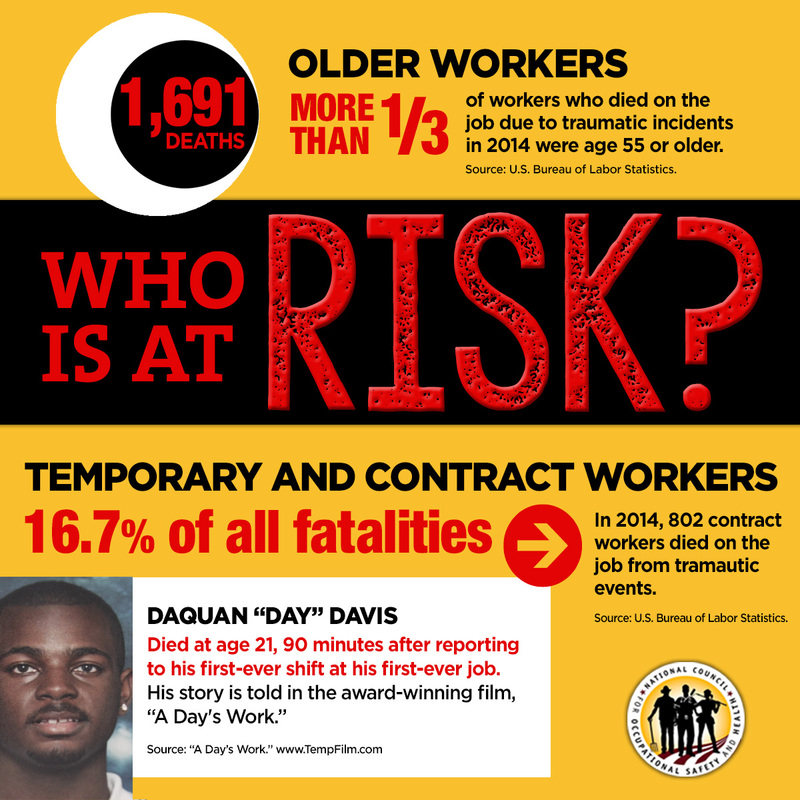 The infographics below are from the National COSH report Preventable Deaths 2016, released on April 27, 2016 for Workers' Memorial Week. 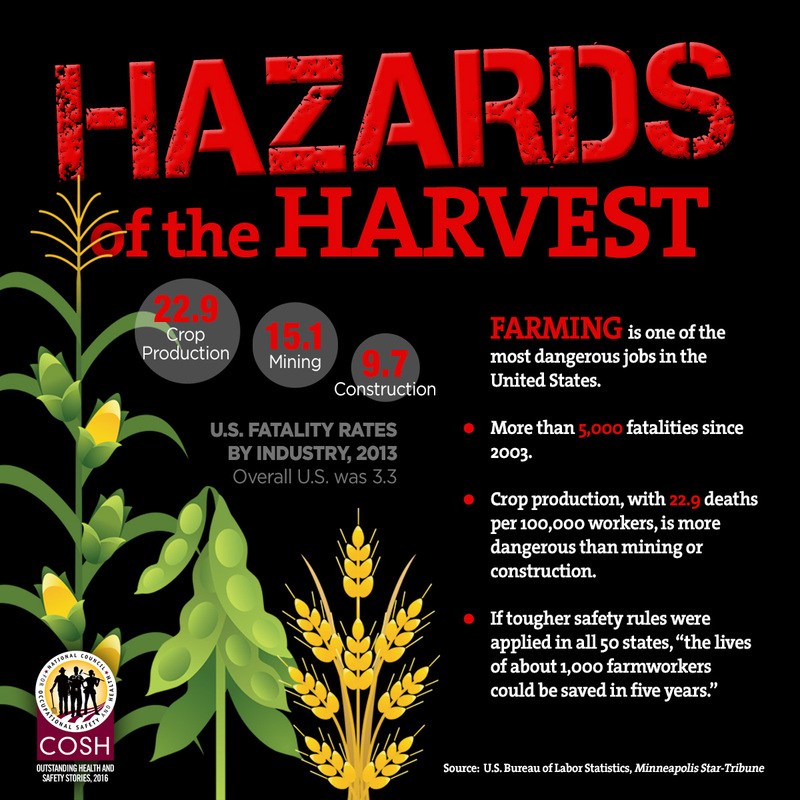 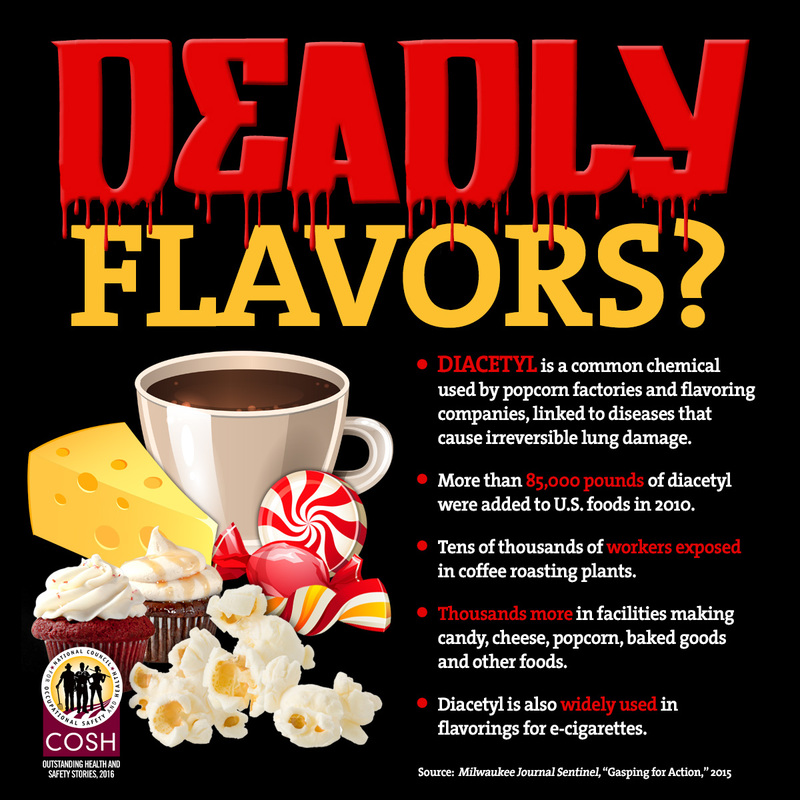 We encourage you to make use of any of these infographics at your website, on social media, or in your publications. 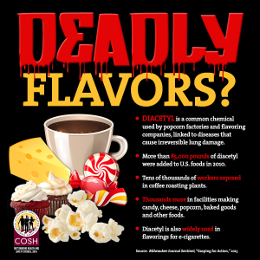 The thumbnails below link to full-sized versions of the images, which you may save to your computer or device.